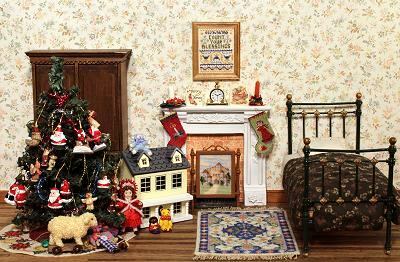 Look at these wonderful doll’s house scale Christmas stockings, just perfect for that festive miniature scene! 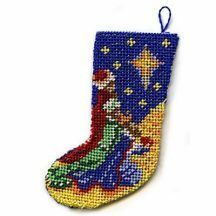 They are to be worked in needlepoint (similar to cross stitch) on 40 count silk gauze with Rayon silk thread. 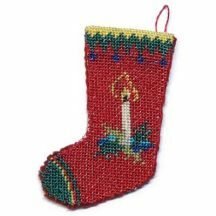 The kits come with a piece of silk gauze, Rayon silk thread, a colour block chart, detailed instructions and stitch diagrams, a suitable needle, and ultrasuede fabric for the backing. 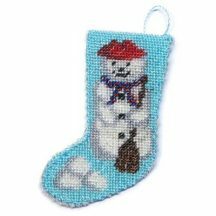 Each stocking measures 1.4 inches high when finished. 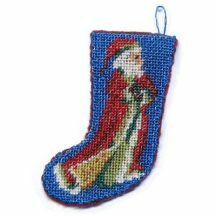 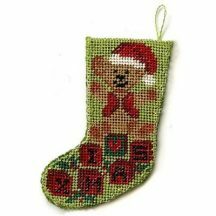 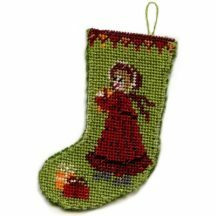 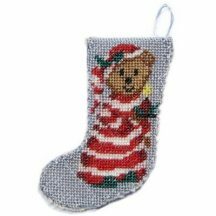 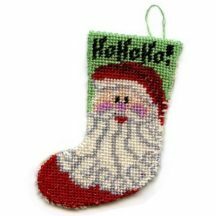 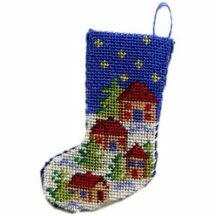 There is a Free Online Tutorial for the stocking kits, which shows in detail how to stitch and assemble them.